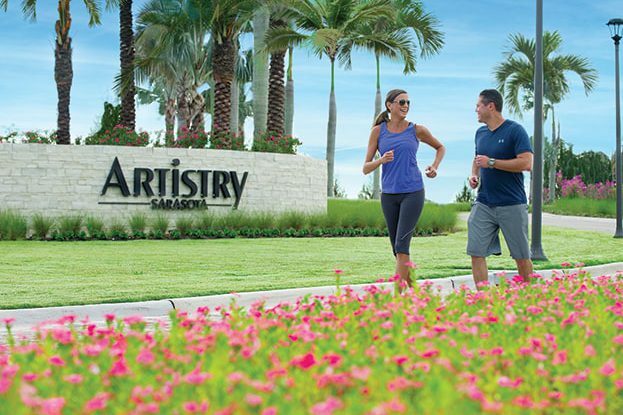 Artistry Sarasota is a resort-style, single-family home planned community in Sarasota, Florida. 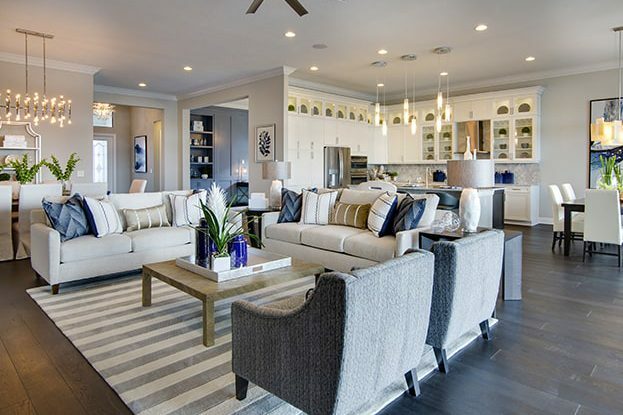 Situated on the Gulf Coast, these contemporary 1 and 2 -story homes range from 3-and 4- bedrooms with 2- car garages. 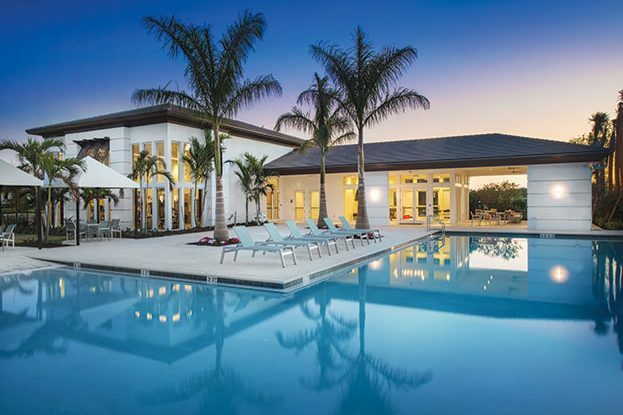 Its unique design offers a gourmet kitchen, great room and a summer kitchen for outside entertaining. 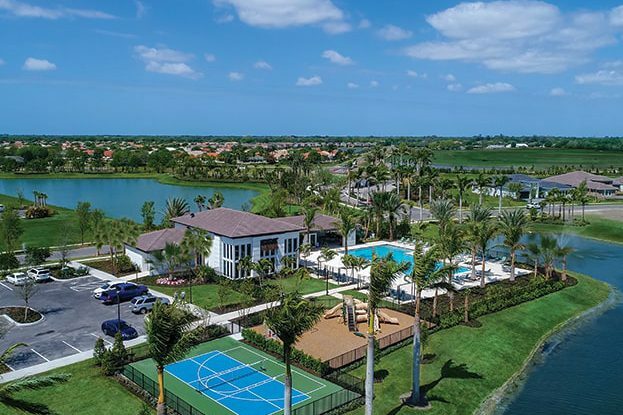 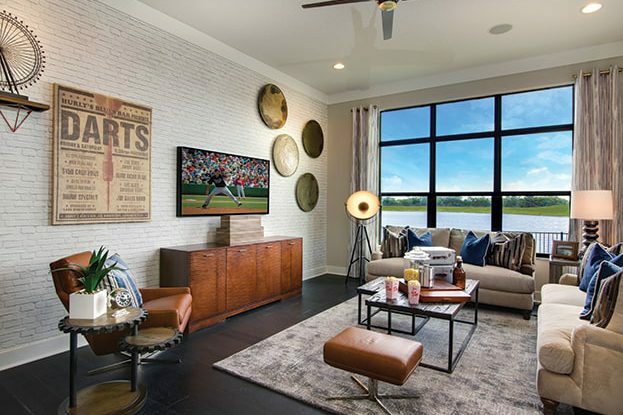 With its upscale amenities, inclusive of a resort-style pool with beach entry, clubhouse with fitness center, as well as its convenient location to shopping, dining, I-75 and downtown, Artistry Sarasota captures the essence of rural living while enjoying the urban vibe of Sarasota.